It Pays to Switch to Allstate! Insurance coverage can be confusing and overwhelming, so ensuring you've got the right type of coverage is important. Let Allstate help you in getting the protection you need and the discounts you and your family deserve. Don’t face these decisions alone – let us make this an easier decision to make! Save when you insure your home or auto with Allstate Canada. 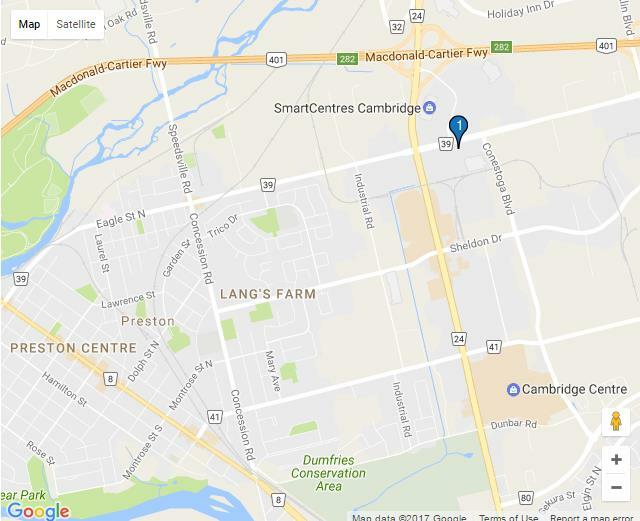 Get personalized service and advice from Agents right here in Cambridge. Contact your Cambridge Allstate Agency today! Terms and conditions apply. Average multi-product discount savings is calculated using Allstate’s base rates. Your savings may vary. Coverage, perils, discounts and availability may vary by region. Rates and discounts subject to change. Trademark owned by Allstate Insurance Company used under license by Allstate Insurance Company of Canada. ©2017 Allstate Insurance Company of Canada.